To increase loading time not all covers are shown on this site, but by clicking cover you can see it. Formats are all 5" CD's - otherwise mentioned behind the title. The items are ordered by release dates. NOT sung in spanish, but the spanish booklet looks very unique. Including lyrics to the three new songs, the lyric booklet in Korean language and a promo card with lyrics to Bringin` On The Heartbreak. Track 2 is actually 4:24 and I think it`s just the radio edit of track 3. 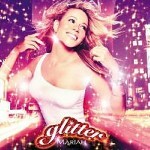 Enhanced CD: Including the Loverboy Remix and Loverboy videos, plus the GLITTER movie trailer. Tracks 12 and 13 not on Video CD, therefore the Dreamlover video. 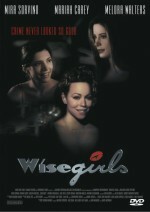 Mariah in her first major movie. 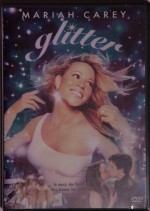 Mariah in her second major movie role. 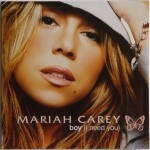 Someday (Italy) - Very good quality bootleg with great cover picture of Mariah. The following 3 bootlegs are really poor quality, even the song titles on the cover are wrong (e.G. 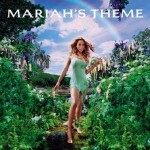 Take Me Away = Dreamlover, All That You Given To Me = Vision Of Love). No picture of Mariah. All bootlegs are the NBC Special performance. 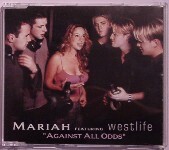 Without a doubt this is my favourite Live CD ever! Special thanks to Mario Perinetti for the VHS copy. 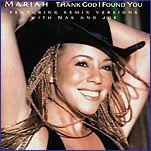 The version has a different ending from the one on the Charmbracelet album. 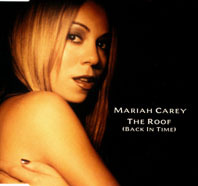 Mariah sings the bridge twice and more hi-notes. 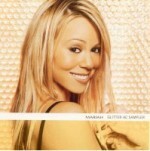 Mariah's record label was founded in February 1997 and closed by SONY in July 1998. 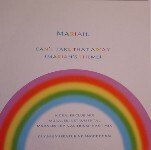 First album release from Mariah`s record label Crave. I also got 2 albums and 5 singles by Lutricia McNeal . 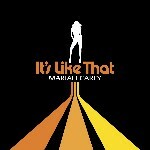 All items were released on the label CNR Music/Arcade Music Company Sweden. I believe Lutricia McNeal would have been a great addition to Mariah's label Crave. .